ACRA Ltd have been engaged in interior Fitout & Project Management for more than 20 years. Aware of the complexity of todays projects, we have developed procedures & methodologies that ensure client expectations are consistently achieved and, wherever possible, exceeded. Our experienced site teams embody our total commitment to safety and passion for quality that ensures our clients projects are completed to a very high standard, on time and within budget. ACRA initially began by installing RAF systems for MERO-TSK throughout Europe. After returning to Ireland, we decided that it was a natural progression for our company to expand our services further into the project management & fitout sectors. We are the main dealer for MERO-TSK in Ireland and do “supply & install” or “supply only” advanced flooring systems. 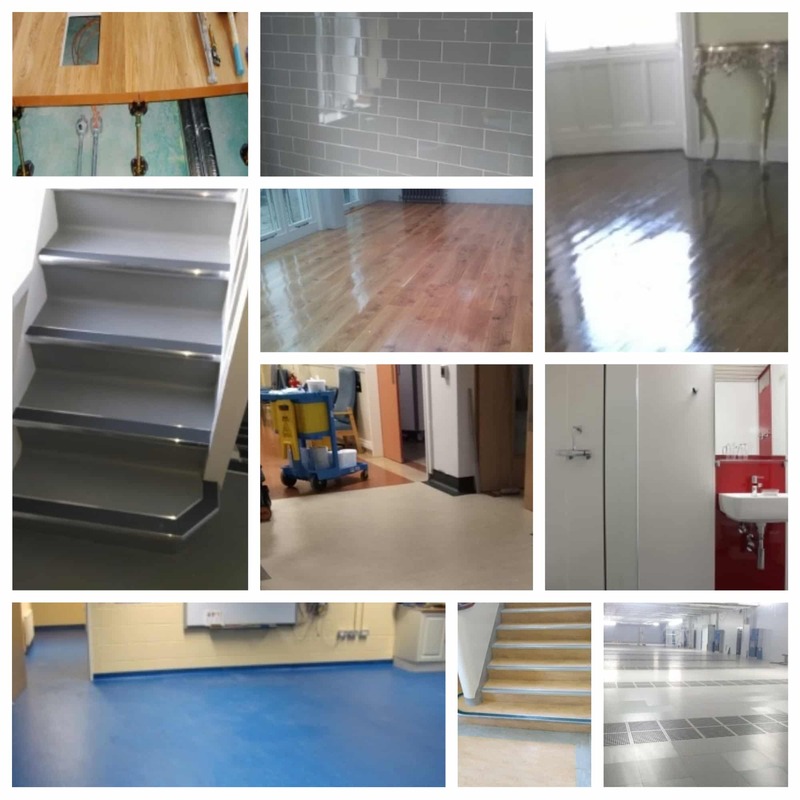 We offer the complete flooring package from raised flooring, to wall & floor coverings and to floor coatings. We also do floor restoration and supply cleaning products. Additionally, we have now added the MERO-TSK Rack and Containment systems to our ranges. At ACRA Fitouts we strive to offer the best in quality products and workmanship. Our quality objectives are to complete projects in accordance with the agreed program, specification and to the highest standards of quality and efficiency whilst ensuring that client, statutory and regulatory requirements are complied with. Our MERO-TSK systems are produced to German precision and are a high quality product. All materials used are sourced from high quality suppliers and use renewable sustainable sources. Systems supplied come with all the required certification such as LEED, BREEM etc., and a full "back up" service from ACRA Fitouts and MERO-TSK.